Do you think your marketing plans and strategies at the height of the boom work as well for you today as they did then? Think again. It’s time to reconsider how you promote yourself and attract new business. 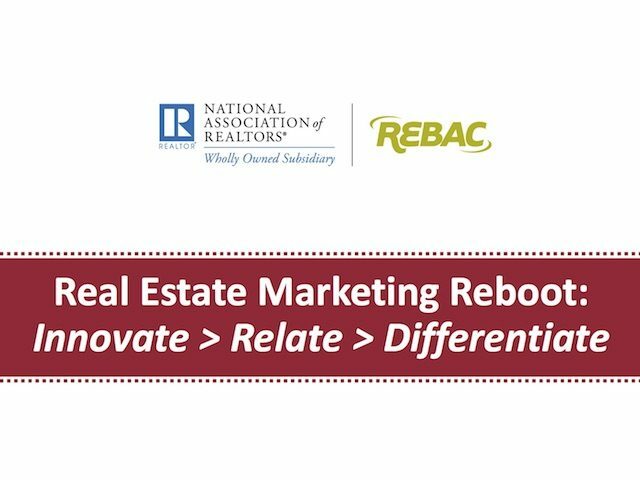 It’s time for a real estate marketing REBOOT.